Shelbyville Indiana’s Most Reliable Onsite Computer System, PC and Printer Repair, Networks, and Voice and Data Cabling Services. The Most Comprehensive Onsite Technology Services Coverage You Can Find in Shelbyville and Throughout the Entire State of Indiana. CTS Onsite Techs provides high quality onsite computer system repair, network, and voice and data cabling services throughout the entire city of Shelbyville Indiana. Our high quality, tech industry certified onsite computer repair and network technology specialists travel straight to your Shelbyville site to provide quick, affordable installation, setup, troubleshooting and repair services on an incredibly wide range of different computer, printer, and networking technologies. 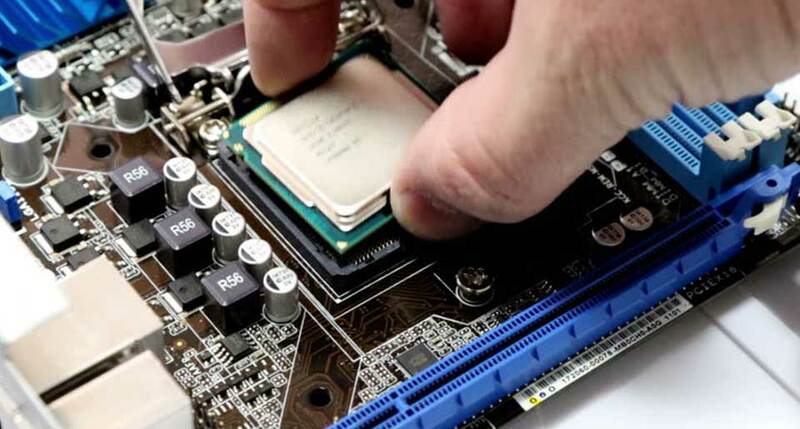 Whether you want Windows OS error repair performed on your desktop or laptop workstation, Virus Removal, or complex hardware troubleshooting and repair services for Main Boards, RAM, CPU’s, or Hard Drives, our top notch computer PC service technicians have you covered. If you need network installation, configuration and repair services including full voice and data structured cabling services, our professionally skilled voice and data network service technicians are ready to service your Shelbyville location today. Whether you need diagnosis of your ISP modem, network router troubleshooting, or simply need one of our skilled Indiana technicians to pull some new cabling to support your growing network, we have it all covered, quickly and professionally. Give us a call today and find out why we are Indiana’s most complete onsite computer system repair, networking, and voice and data structured cabling service supplier – (859) 780-2154. Shelbyville Indiana Onsite Computer System and Printer Setup, Config & Repair Services. Our Shelbyville Tech’s Travel Right to You for Unsurpassable Onsite Computer PC & Printer Repair Support. CTS Onsite Techs offers high quality expert onsite computer system repairs services throughout the entire city of Shelbyville, Indiana. 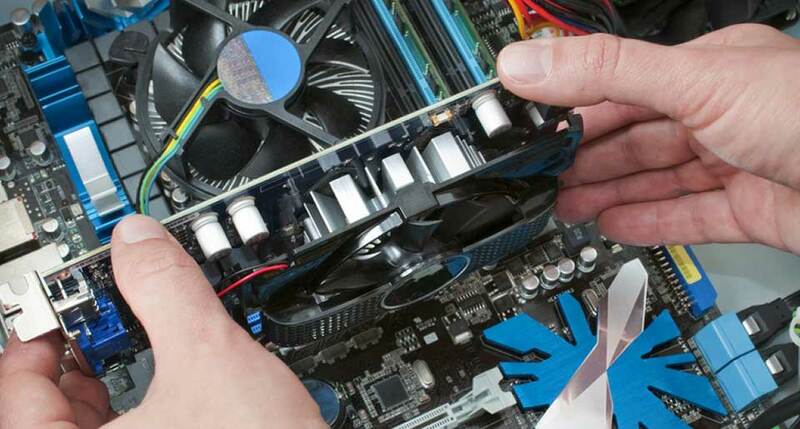 Our PC industry certified, background checked onsite computer repair techs are extremely experienced, are mobile throughout Shelbyville, and travel right to your location to perform total PC and printer installation, setup, and diagnosis & repairs service. We are not restricted by being a PC brand particular business, and our onsite computer repair and printer techs carry a multitude of certifications for an exceptionally wide array of various makes and models of desktop, laptop, and printer types, so we have you covered regardless of your existing device type or current setup. Our specialists are also available to perform installation, configuration, and repair of Point of Sale systems, for all hardware and software makes, models and types. With over 300 licensed onsite PC and printer repair specialists located throughout the state of Indiana, we have you and all of your onsite technology requirements covered, on time, every time. With our mobile onsite services, it’s not necessary to transport your costly desktop, laptop computer, or printer in to a regional Shelbyville repair shop, and unlike numerous other gimmicky “PC nerd”, “computer master”, and “pc medic” services, our mobile staff service technicians are industry accredited, background checked, and fully vetted to guarantee only the highest quality professional onsite services for you and your local site. The choice is clear. Give us a call today and let us prove to you why many Shelbyville services and residents choose and count on our total onsite computer system repair and printer services to keep their tech equipment working like new! – (859) 780-2154. Shelbyville Indiana Professional Network Installs, Repair, Voice and Data Cabling Providers. We Have Pro Voice and Data Network Services Throughout Shelbyville Indiana. CTS Onsite Techs provides top rated voice and data networking services throughout the whole city of Shelbyville, Indiana. Our professionally trained, industry accredited network and low voltage voice and data cabling professionals carry out an extremely wide array of onsite networking services daily throughout the state of Indiana. We are the onsite technology service industry leaders, and we have all your onsite network installation, configuration, troubleshooting, repair, and low voltage cabling services covered. Our service technicians likewise carry out onsite wireless wifi heat mapping surveys, setup, and troubleshooting, in addition to full Point of Sale network and cabling support services. Whether you need troubleshooting or setup and configuration of current network router, switch and hardware firewall devices, or troubleshooting and repair of your existing structured cabling, our onsite network specialists have it covered 100 %. Our high quality low voltage inside wiring voice and data contracting services have you covered for one single drop to one thousand cabling drops in your brand-new or older building and construction site, fully compliant, with cabling certifications offered for all Cat5e, Cat6 and Coax installations. Our certified telecom voice network specialists are on demand to perform complete PBX and VoIP setup, configuration and repair, as well as complete telecom voice network structured cabling end to end. So, whether you require complete cabling installation for a new site, or merely require troubleshooting and repair of your present network cabling or voice and data jacks, we have the perfect onsite solution for you. Reach out and give us a call today and see why many Indiana services depend on our high quality onsite network and voice and data cabling services! – (859) 780-2154. The Trusted Leader in Onsite Tech Support Solutions Throughout Shelbyville Indiana. Indiana’s Top Commercial & Residential, SMB and B2B Onsite Technology Installation, Configuration & Break Fix Repair Services. Ever since 2008, CTS Onsite Techs has provided expert onsite computer system and printer repair services, in addition to networks and IT services throughout Shelbyville and the complete state of Indiana. Our highly experienced, mobile, IT industry certified onsite PC repair and networking professionals have completed countless service calls throughout the area, and we are on call to service your tech needs today. From computer system PC issues, hardware, and software application failures to full network cabling and installation services, we have your onsite needs covered, quickly and professionally. Whether you require expert onsite services for your local business, branch office, or simply need on demand white label IT onsite smart hands support in Shelbyville, our Indiana Onsite Tech Services have the fast and affordable service for you and your onsite technology requirements. Give us a call today and let us repair your computer, printers, and networking problems, you’ll be happy that you did – (859) 780-2154.